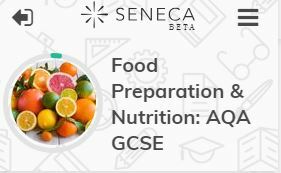 We know that many of you are preparing for the first ever written paper for GCSE Food Preparation and Nutrition this week. It is both nerve-racking and exciting. Good Luck to everyone! It was also good to see the Collins EDUQAS revision guide reach schools in time. They have just started a new group in Sheffield, so feel free to see if you can help them get set up, or check out the others around the country too. 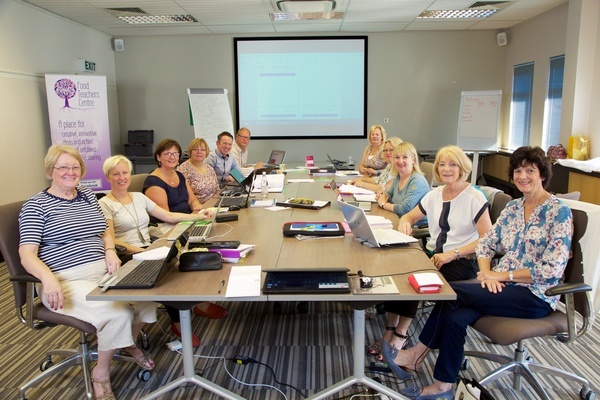 Recently Facebook have been letting us test some great new features to make our closed group an even better place to share good practice and learn from each other. We have used the Polls feature to do surveys in the past and this has been updated. We are also making great use of the new TOPICS (these are threads where posts about the same thing can be grouped under a Topic). 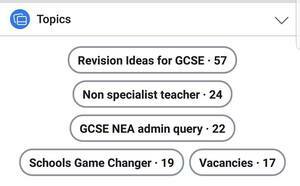 We have made good use of this to post all the vacancies and job hunters in one place to make it easy to look for a new job or find staff. Come inside the group, as many of these features do not work if you only view the posts in your newsfeed. 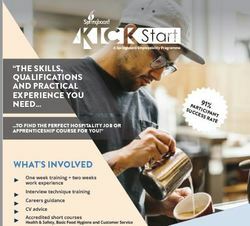 Springboard’s KickStart programme specialises in supporting young people, who are at risk of leaving full-time education without a positive outcome (i.e. Not in Education, Employment or Training), towards further education opportunities, apprenticeships and/or careers in the hospitality, leisure and tourism industry. Have a great Healthy Eating Week! 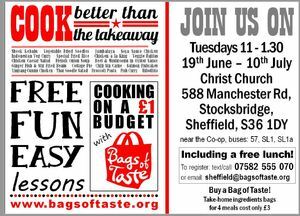 This course is designed for those with no food qualifications, and for some, is their first food accreditation. 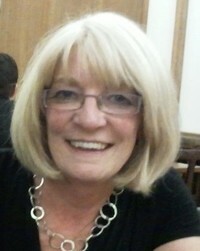 A presentation will be held for them, and their guests on THURSDAY 12th July. But if you would like to attend, please RSVP here. 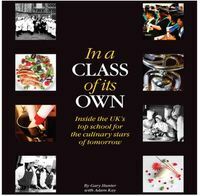 Everyone will be presented with a certificate and ‘In a Class of Its Own’ Book. 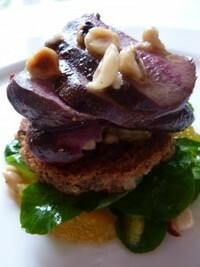 – cooking and tasting great game (pheasant) recipes. 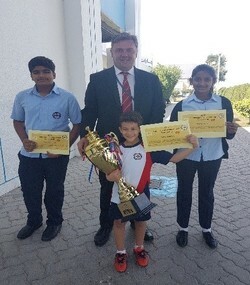 This is then followed up with a free game delivery for the class to be able to implement their new skills. Look for for the new registration in the autumn ready fo the new game season. Free books for all our attendees! 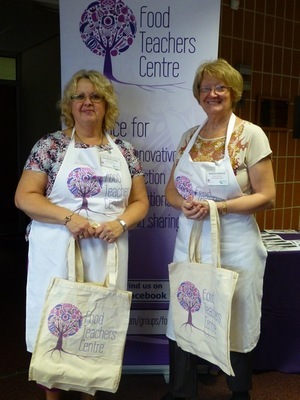 Great resources to give away. Presenters: Stefan Gates, plus Food Teachers Centre Associates – Louise Davies, Barbara Monks, Barbara Rathmill, Jacqui Keepin, Julie Messenger, Sally Rowe (Chancellors School), Sheila Watts (Waddesdon School), Sandra Heinze (Hall Mead School), Frances Meek and Alex White (British Nutrition Foundation), Dr Caroline Millman (with Chilled Food Association and Sheffield hallam University), and John Bassett (Institute of Food Science and Technology, Love Food Love Science). 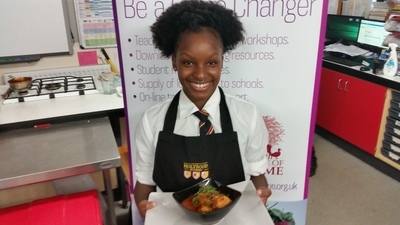 For those teaching GCSE Food Preparation and Nutrition, and Level 3 Diploma in Food Science and Nutrition. 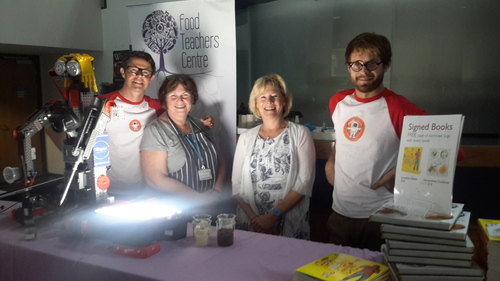 There will be an exciting combination of food science demonstrations, presentations on careers and skills needed in the food science industry and workshops of best practice in delivering the current GCSE (AQA, EDUQAS, OCR) and WJEC Diploma courses. 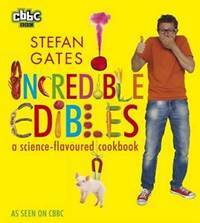 Stefan Gates is a television presenter, author, broadcaster and live-show performer who writes mostly about food and science. You will have seen his recent BBC programmes – Secret Life of your Favourite Dishes and Gasto Lab. He has written six books about extraordinary food and cooking, and has presented 14 TV series mostly for the BBC, including Cooking in the Danger Zone about unusual food from the world’s more dangerous and difficult places. He develops half of these TV series himself, including the CBBC children’s food adventure series Gastronuts and Incredible Edibles. Stefan presented BBC One’s Food Factory. 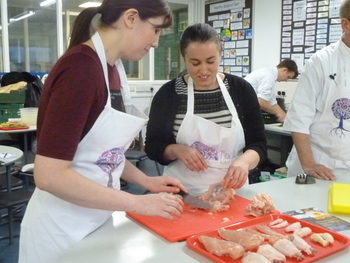 Attend an exam board specific workshop to embed the teaching of food science in KS3, GCSE and beyond, including advice on improving the management of NEA and GCSE. This course focuses on the new GCSE and how it is possible to support lower ability learners through the course and improve their performance. It provides intervention strategies and ideas that you can implement immediately with your Y10 and Y11. This course covers all boards AQA, EDUQAS and OCR. 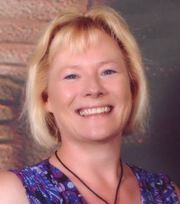 – What are the issues for lower ability learners on the new courses and how can they be addressed? – Choosing your board and exam. What are the alternatives to the GCSE exam for lower ability learners? 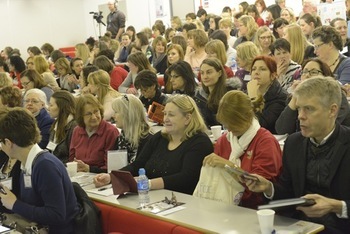 Each workshop focuses on a particular exam course. There are two parts to the day. In the morning, you will work alongside an experienced teacher practitioner who guides you through how they have successfully planned and taught the course, how they have addressed issues and gained good performance from their students. 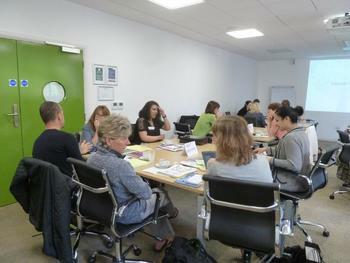 The afternoon is a hands-on practical skills session to develop your knowledge understanding and personal skills. – Setting homework, assessments and mocks. – Revision for the examination and strategies for approaching the paper. All teachers will be given access to a Digital delegate folder that will contain the presentations, example recipes, checklists and handouts that you can use with your classes. Our next face to face! 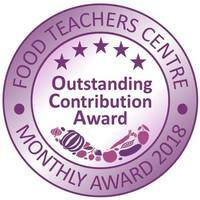 This on-line course is designed for all who teach and support in food activities in school, this includes teachers, technicians, teaching assistants / higher-level teaching assistants, trainee teachers, special needs support staff and cookery club leaders. Why do we recommend that you do this course and not just a Level 2? 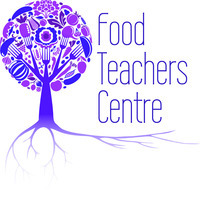 This training leads Level 2 Food Safety certificate but offers much more for a practising food teacher. 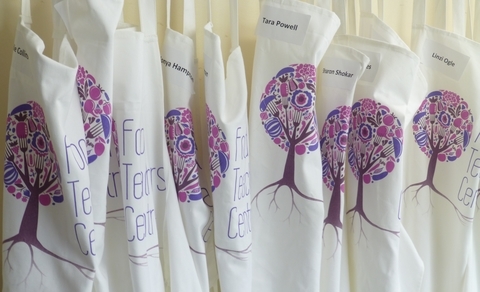 The course is delivered by experienced food teachers, so instead of a generic course about ‘Food Safety in Catering’ the content is delivered in the school context. It includes essential planning and teaching information, risk assessment and other documentation relating to safe working practices. 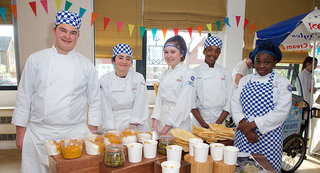 It explains food hygiene and safety, personal hygiene and safety related directly to classroom practice. What are Food Science Tutorials? 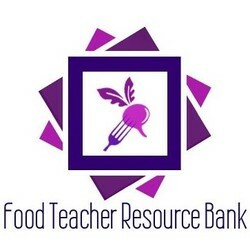 Food Science tutorials are recorded presentations by Barbara Monks for food teachers. 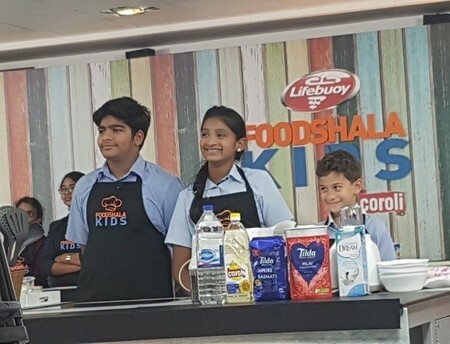 They teach you the food science of proteins, fats and carbohydrates so that you can confidently answer your pupil’s questions. Three separate presentations cover the chemical and physical aspects of each of the major food groups. You can follow them at your own pace and they take you step by step. 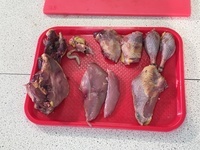 The presentations include ideas for ways to teach food science with images and photos to support the teacher and suggestions for delivering food investigations (NEA 1) as required by all the examination boards. 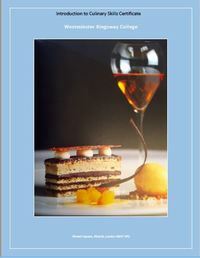 Coverage is designed to meet the needs of practical food work whilst also including molecular level science. 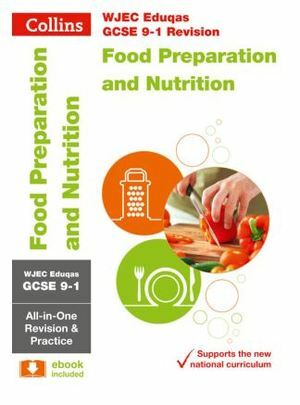 Key terms from GCSE Food preparation and nutrition specifications are explained and related to practical work. Tutorials are £40 each or £100 for the set of three. Look our for the new COLLINS EDUQAS GCSE revision guide. Based on new research that proves repeated practice testing is more effective than repeated study, this revision series is guaranteed to help students achieve the best results. Seven practice opportunities for every topic covered in GCSE. 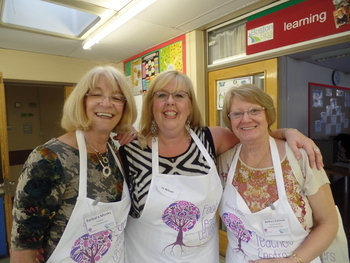 Volunteer Associates and Ambassadors throughout the UK with a passion for ‘Better Food Teaching’.